Red Lion Charity Auction Beats All Previous Records! 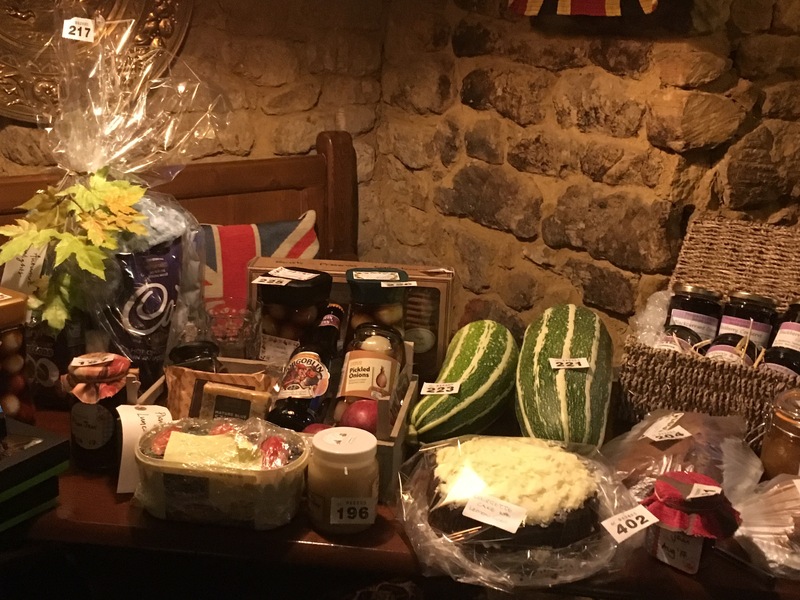 A huge thank you to everyone who donated and bid at yesterday’s Charity Harvest Festival Auction. A new record was achieved by raising £800 which will go to Banbury Young Homeless (BHYP) and Let’s Play Project. A special thanks to Hadsham Farm who donated a half a frozen pig and a Christmas tree, each item raising around £100! This entry was posted in Posts by Horley Views and tagged bhyp, Havest Festival Auction, lets play, Red Lion on October 6, 2018 by thehorleyviews.